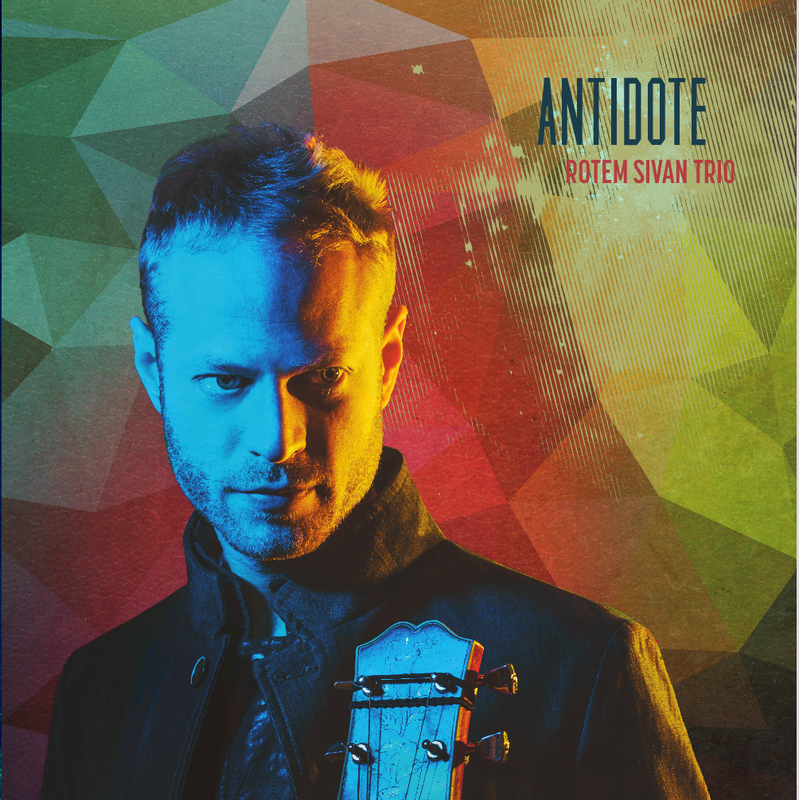 Rotem Sivan is a brave new – and brand new – voice of the amplified guitar. His playing is profound and his style novel and while other musicians of his ilk need to retire to a place of solitude to woodshed, Rotem Sivan can both woodshed and play where he’s at today almost anywhere. Listening to Antidote it is hellishly difficult to separate the two. Not that it matters, though, because his music is a factor of playing deep within himself; so deep that he appears to be meditating and even in a trance at times, oblivious to anything but the sensation of nerve-endings in his fingers caressing the guitar-strings as he plays. So vivid is the resultant music that you can almost taste the blood on “Rustic Heart” and “Make You Feel My Love”, two of the most visceral songs on the disc in question. This is an instrumental album. At the centre of it is the guitarist Rotem Sivan who tells us that he suffered the collapse of a long-term relationship and some of the songs – such as “Shahar” and, more obviously, “For Emotional Use Only” – might fall on the slightly wistful side of emotionalism. But Mr Sivan seems to have steeled himself in most of the music, to emerge without any degree of sentimentalism. He is pensive through music such as “Antidote” with its rolling dyads and shorter intervals in melodies like the one on “Aloof” make for pendulous ululations, and therefore a sense of longing; perhaps even hopeful, as in his arrangement of Harold Arlen’s “Over the Rainbow”, which is grounded in a plethora of minor variations and indigo-coloured vocals by Gracie Terzian. The strategy of lifting the music up before it gets mired in sentimentality comes soon after the final chords of “Over the Rainbow” have died down. Best of all is the uplifting pulse from drummer Colin Stranahan and, of course, Haggai Cohen-Milo’s bass that feels like a herd of Serengeti wildebeests migrating from arid wasteland to watering hole. Happy times ensue and by “Sun Song” through Mr Stranahan’s solo, the music proceeds to get positively skippy until the end and barring a break for more reflection on “Rustic Heart” a sense of restrained joy returns in “Bruchim Ha Nimtzaim” which ends the album of songs on a curiously high note. Through it all, Rotem Sivan forages for new ways to ‘sing’ in melodic line, sometimes breaking away to harmonise with himself and often with unfettered improvisation. A very fine album indeed, captured in all its multicoloured hues, and with voluptuous sound by Michael Perez and Mike Scott.